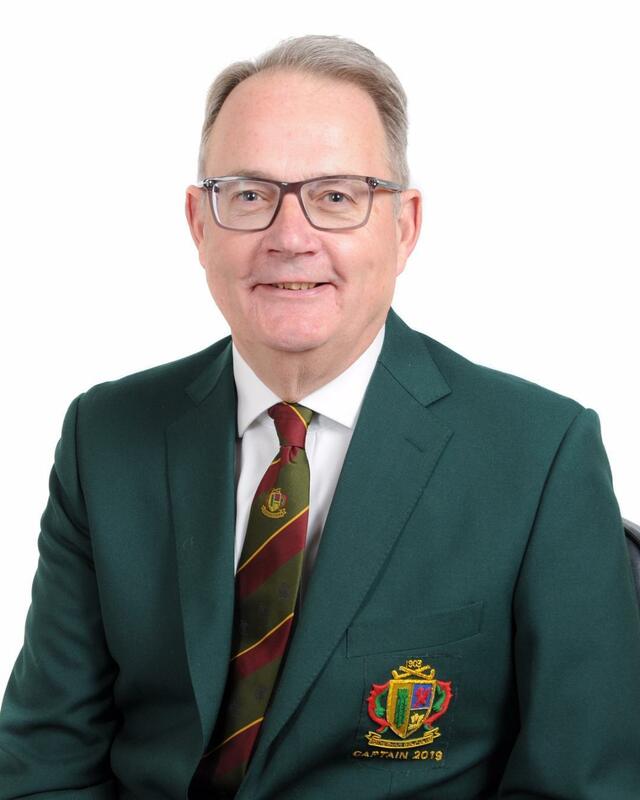 I have been a member of Rotherham Golf Club for 37 years, and I am honoured and excited to be your new captain for 2019. A big thank you from me to all our past captains for their support and their confidence in me. In particular: Peter Smallman, Peter Daughtry, Martin Cooke, Bob Unwin and dear Keith Horsham. These guys have always been on hand to answer the many questions that I have had regarding the role of Captain. Over the past few years but certainly over the last winter, Ben and his team have provided a green canvas on which we can paint our own golf game. However, our pristine golf course has had more footfall this winter than possible any other year, because of both of its condition and the generally great weather we have enjoyed. This has resulted in more divots, unraked bunkers and pitch marks. I would like all members to really focus on reducing these over the coming year by doing the following. 1/ Take personal responsibility for the marks that we make on the course during our play and repair them. 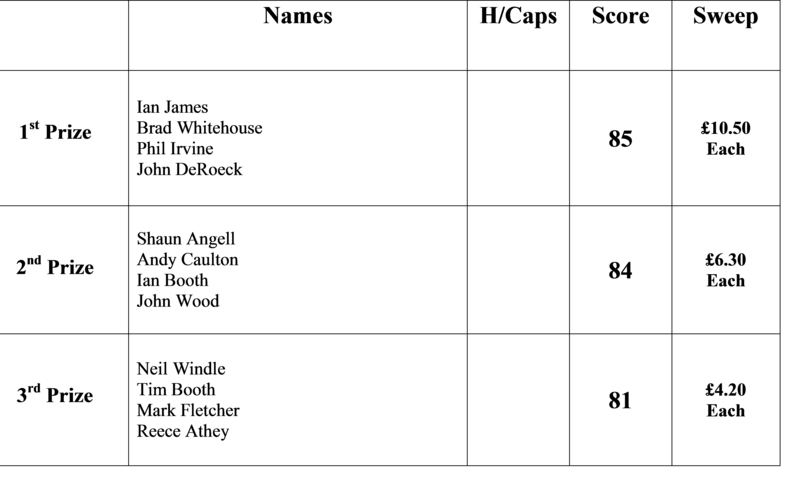 2/ Try to repair a little more than our own marks, i.e. do two pitch marks or two divots or take a divot repair bag out with us. 3/ If we have a partner who forgets to do this, or we see someone forget to do it, then please point it out to them in a friendly and helpful way. I will come back to this subject throughout the year and hopefully after a year of focusing on these areas, we might be able to see a real difference next year. Last year the Board created and adopted a mission statement and vision that will guide everything we do going forward. I hope you have seen it, but the main aim is that we are a recognised leader in all that we do across Yorkshire. I’m sure you will agree it’s a lofty goal and its something I will be very mindful of during my year of captaincy. My main goal is to be a captain for the members and be your voice on the Board. So how will I achieve this? Firstly, I will make myself available to members to discuss issues, so if you want to talk to me about something, please catch me in the clubhouse. If I cannot deal with it there and then we can either arrange a meeting or you can email me directly as my email address is in the contact details on the website. Either way, I promise to take your views forward in the correct manner and report back to you. Secondly, I would like to play with as many members/groups/fiddles as possible throughout the year. My aim is to meet you, see what you get up to, hear what you think and enjoy your company. Please feel free to invite me to come and play with your group. With the same goal in mind and with Gregg’s help, we have reintroduced the Captain/Pro Challenge this year, and we are looking forward to some close competitive games, with a prize for the best result. I intend starting a social committee in mid-April to help steer and deliver the planned events, so if you would like to get involved please see me. My charities for the year will be an equal split between Prostate Cancer UK www.prostatecanceruk.org and Breast Cancer Now, www.breastcancernow.org Most of us have or will be touched by these diseases and both charities are working had to find cures and better treatments for these cancers. It’s a fact that right now, every time we play a full round of golf, 4 people die from each of these cancers in the UK. With your help, we can contribute to reducing this figure. I look forward to your support throughout the year. Two other events will be for specific causes a little closer to home. On May 25th we are having a fantastic quiz night in aid of Start a Heart Rotherham www.start-a-heart.org.uk/, with the specific goal of funding two street side defibrillators in the Rotherham Borough to go alongside the 77 others they have funded so far. This will be an amazing night and tickets will go on sale late April. Then on July 13th, we will have a Golf Trick show and BBQ evening and all funds raised on the night will go to support our junior section and the wonderful work that Ash does. I am looking forward to working closely with our Vice Captain, Richard Moon to make this a year to remember. All these events are shown on the website diary pages and as each event comes along there will be loads of information available to you, once again I look forward to your support. 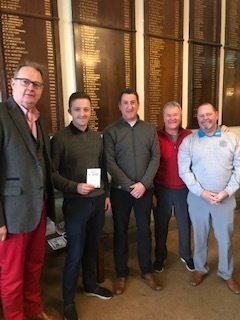 There are three gentlemen’s away days planned, at Holme Hall, Low Laithes and finally at Fulford Golf Clubs., which should all prove very popular. 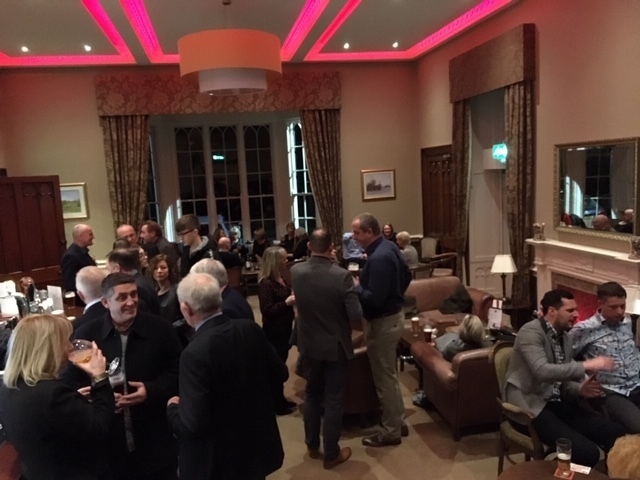 We have some great social and golfing events coming up during the year and aim to raise plenty of money for our charities and for all our members and guests to have a great time. 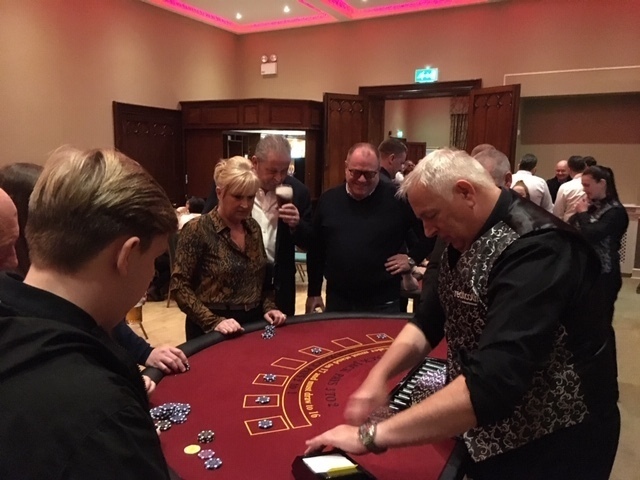 A great night was had by all 85 at the club on Saturday as the casino tables were full.